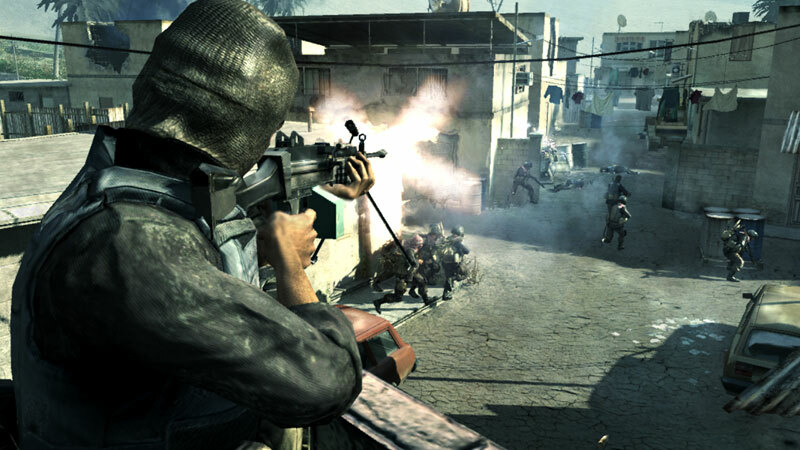 Call of Duty 4: Modern Warfare differs from previous installments of the Call of Duty series. Previous Call of Duty games have a distinct three country-specific campaign style, while Call of Duty 4 has a more film-like plot with interlaced story lines from the perspectives of Sgt. 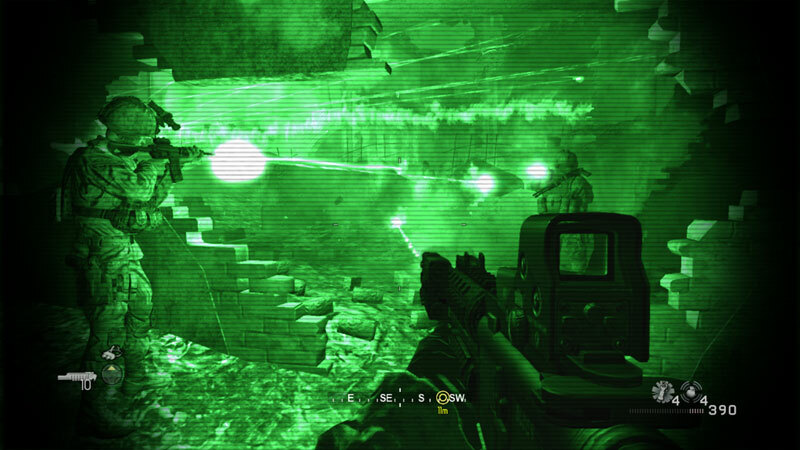 Paul Jackson of the Marines 1st Force Recon and Sgt. 'Soap' MacTavish of the British 22nd SAS Regiment. 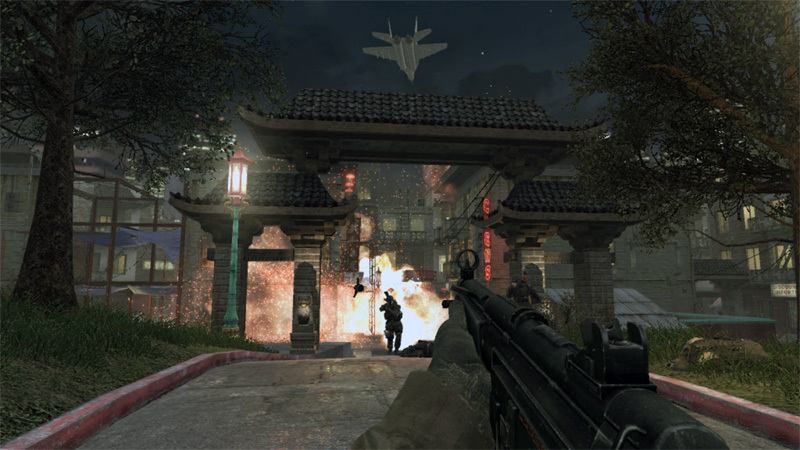 In Call of Duty 4, the player assumes the role of two characters in the fictional war that takes place in the game. Sgt. 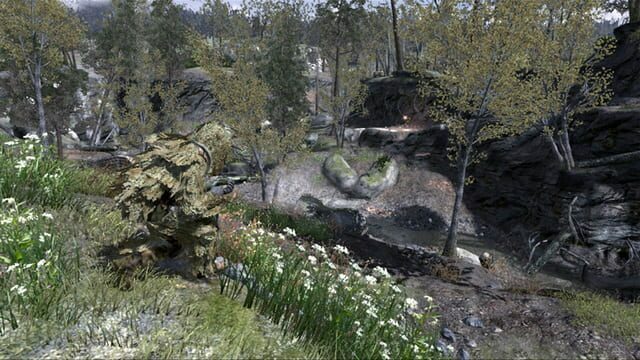 John "Soap" MacTavish, a member of the British S.A.S. and Sgt. Paul Jackson, a member of the United States Marine Corps. 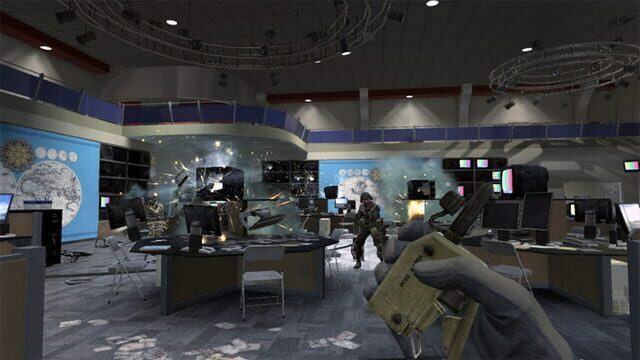 Though missions for both characters take place in different locations they are both fighting toward the same goal; to stop the terrorist forces of Khaled Al-Asad and Imran Zakhaev from using a nuclear weapon they have obtained.